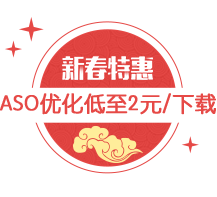 Shanghai Howbuy Fund Sales Co., Ltd.
Datong Securities Brokerage Co. Ltd.
Tonglu DingTong Financial Information Service Co.,Ltd. 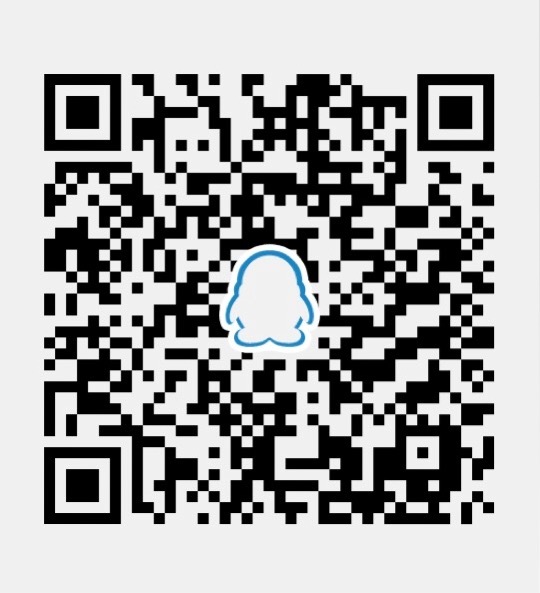 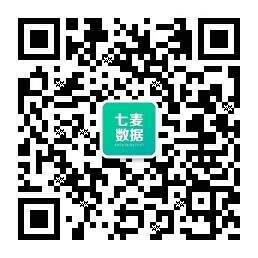 Ningbo Xin Yun Network Technology Co.,Ltd. 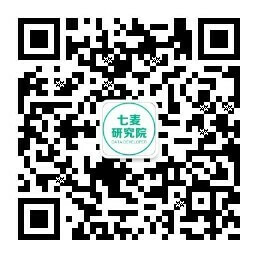 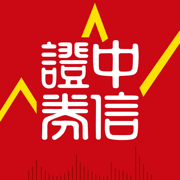 Guangdong Bozhong Securities Investment Advisory Co., Ltd.